Just pre-ordered on Amazon. What a cover! Shattering. Can’t wait to read it. Thanks, Betsy. Whahoo!! Averil sweet Averil, good on ya. Go Averil! This is a great book, a really compelling read. So glad I met you here Averil. Thanks Betsy. I too met Averil here. She was the first person to follow my blog, and, more than a wonderful writer, she has become a great and true friend. Kudos to her, and to you too Betsy, you crabby old thing. You’ve done a lot for many of us, made a difference to our lives with your books and your blog, helped us with our writing and our sanity and to find our place in the world, and you’re going to get thanked again and again no matter how much you hate it. To Averil and Betsy, two amazing women. Couldn’t have said it better~! Well done, shipmate, well done. And Betsy, you’re too late- I alienated most of my family long ago, for far less important reasons. Here’s to the holidays, dearie. Beaming. So happy to cyber-know & love Averil. Congratulations to her! And the dark clouds parted. From the heights, a ray of Betsy-sunshine shown, spreading a tinge of warmth among the masses;(probably the last ray of light from within her). Hahaha, Betsy you are too much. I’ve read Averil’s, ALICE, it is hot, smart and clever. Loved it. BTW, happy Hanukkah Betsy, may all your candles burn from both ends. I remember when our Averil was just a sweet little “glasseye” —- can’t remember when I’ve been so excited about a book launch. Love the book, love the cover. Here’s to Averil. Good on you!! But mostly at you, Betsy. Thank you for tending the campfire. Boo on you and your surly Thanksgiving attitude Betsy, because I’m including this blog in my thanks. Betsy’s FTF writers make my life and writing a better place. So there. Coolest chicks (and one Tetman) around. As for the talented and beautiful Miss Averil, a charter member of FTF, congratulations, sweets. I’m just so excited about this book. As I’ve said before, this is an amazing book, but it isn’t amazing that Averil wrote something so thought-provokingly good. She’s set up a vast array of invisible dominoes of emotions and misunderstandings, so you barely notice when Alice tips the first one over . . .
Betsy, I don’t care if you don’t like it (and I don’t believe for a moment that you don’t), you done good in clearing a space in the jungle for this community to meet. So thank you. 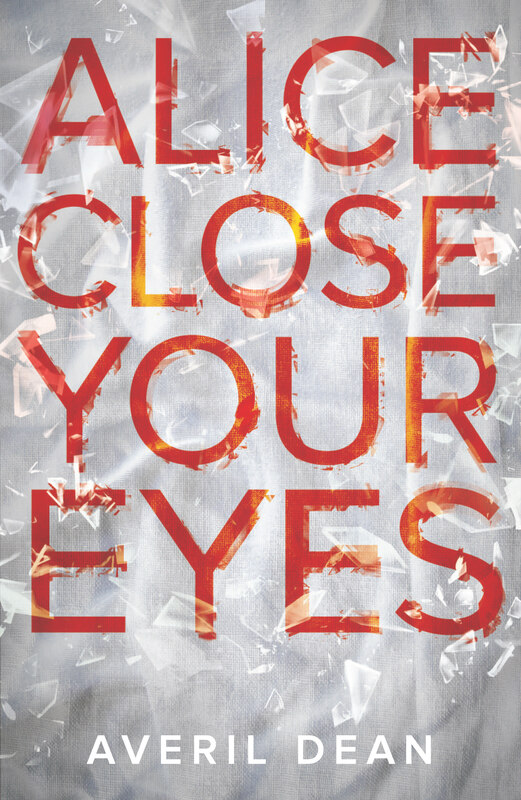 I’ve had the good fortune of reading an ARC of ALICE CLOSE YOUR EYES, and I shall testify! Averil Dean is a writer of courage and skill and her book is well worth the read. I already have my hard copy on order. Could not agree more with Tetman–this virtual space of yours has been a tangible gift. And Averil’s book, which I too read in ARC is a compelling read and a sassy stocking stuffer. Buy it! Here’s to the curmudgeonly ranting and the piercing bite I’m always grateful to find here, my brier patch. Joining in the chorus of cheers, Averil. That cover is the business. And Betsy is the boss. You are a good egg. Don’t worry, we won’t tell anyone and ruin your image. I’m not one for nostalgia but I miss your daily round tables, Betsy. It takes a certain talent to bring people together and you did it every day with discussions that lit my whole self on fire. You will always hold a special place in my heart and I am so thankful for being part of it. I wish I were a word girl so I could convey my giddiness regarding Averil’s book. I may be the last person around these parts who hasn’t had the privilege of reading it yet, but I’m going to savor every page. I hope this book brings her financial independence and springboards her onto the stage with every other important contemporary writer of our time. Her voice resonates so deeply within me and I know she has had that same effect with others. The rest of the world is about to feel the same. Oh, yes you are! You’re a word girl for sure. You eloquently took the words about Betsy’s round table right out of my mouth. Thanks for that. Congrats, Averil. Your story as a writer give me hope. Day late and dollar short… but here goes. If I tell Averil one more time how good I thought ACYE’s is, she liable to vomit that word at me again…”meh.” She knows how I feel about it, and her writing, and her chances to have it do well. 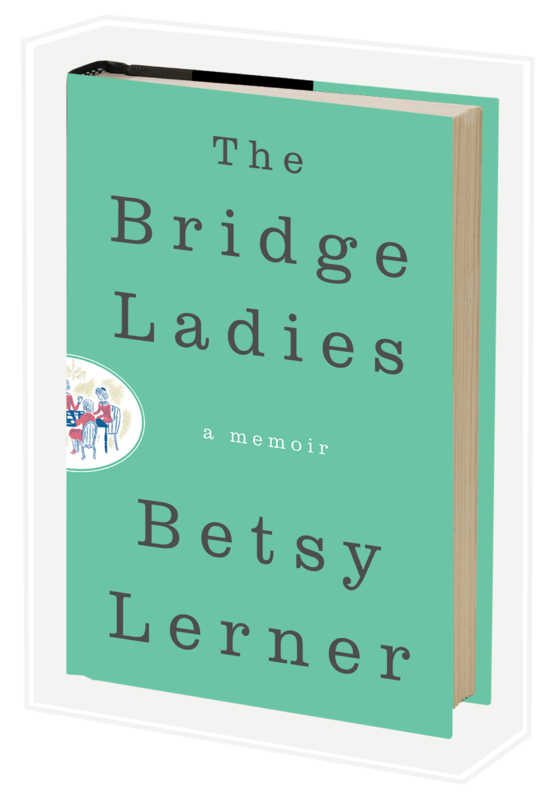 I pre-ordered it long ago…and then Betsy posted a blog…and her question was something along the lines of what disturbs you most right now? And, I found myself whining “wtf?…” b/c somebody on this very blog mentioned they were reading it…and that was what disturbed me. So, Ms. Averil, being the cooler than cool chickeroo that she is…let me have a PDF of it, which was the equivalent of a pacifier plunked into the mouth of a cranky 10 month old. I shut up for weeks b/c I only let myself read it in bits and pieces, like a wonderful dessert that you want to last forever. I damn sure hope there’ s a sequel. I might have to whine louder. No one deserves this more. Congratulations, Averil. And thank you, Betsy, for bringing all of us together. Lalala, whatever, Betsy. XO and congrats to Averil!